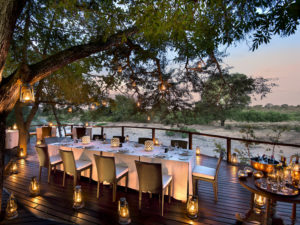 Family-run, tried-&-trusted Lion Sands River Lodge lies in the Sabi Sands Private Reserve, delivering peerless Big 5 safaris for discerning travellers. 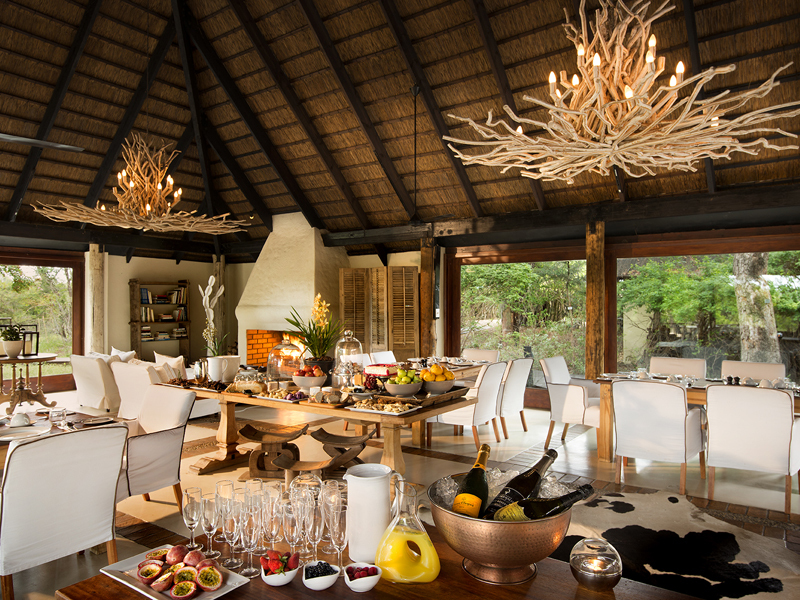 Drawing on the passion and hard work of three generations, this family-owned and run lodge enjoys a stellar reputation for delivering insightful and rewarding Big 5 safaris. Set in prime position in the Sabi Sands Private Game Reserve, luxurious Lion Sands River Lodge is the perfect destination for discerning travellers seeking the ultimate in comfort and experience. 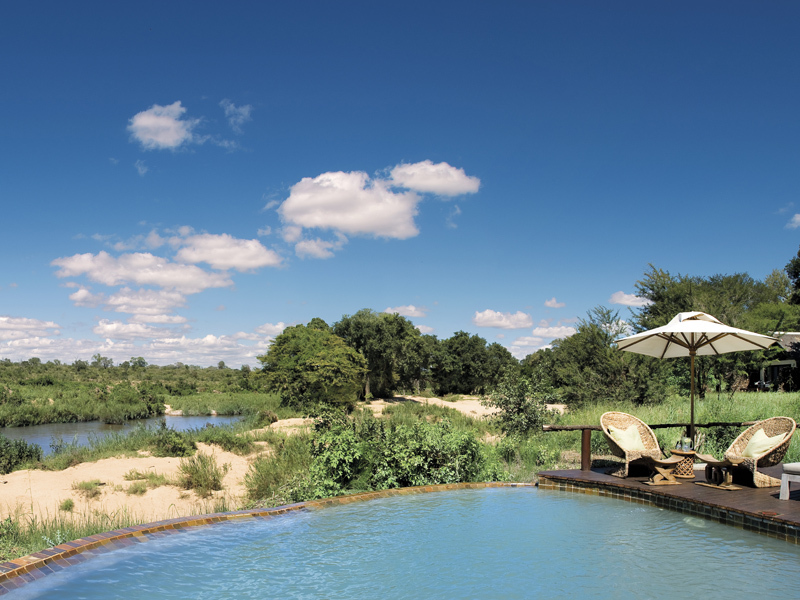 The intimate, personalised nature of the lodge makes it ideal for honeymooners and couples but families will be delighted to hear that River Lodge has baby sitters and dedicated safari programmes for children of all ages. 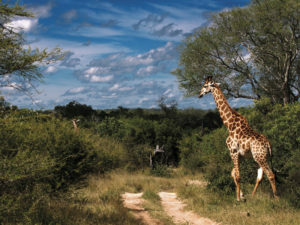 Game drives are blended with guided walks and there are many other activities on offer. 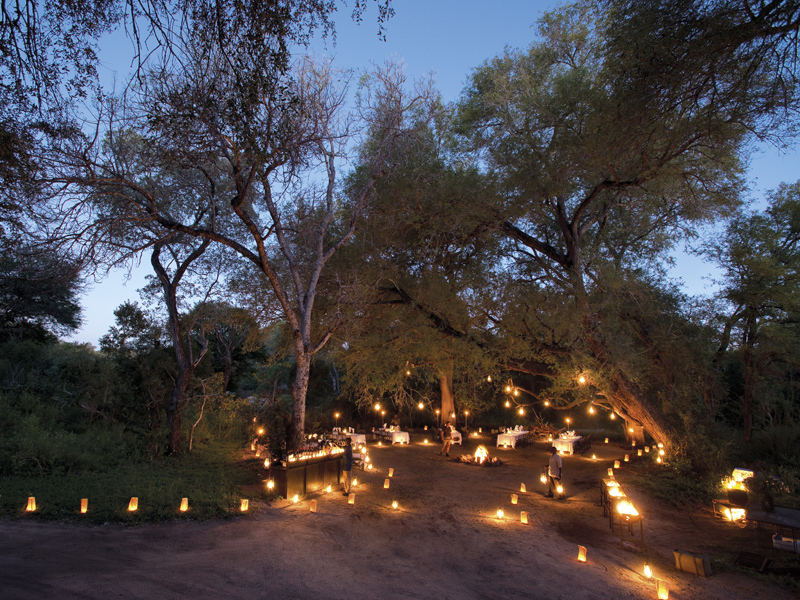 You could visit a local Shangaan village, stake out a waterhole from the vantage of a photographic hide or sit back to a wildlife or stargazing lecture. 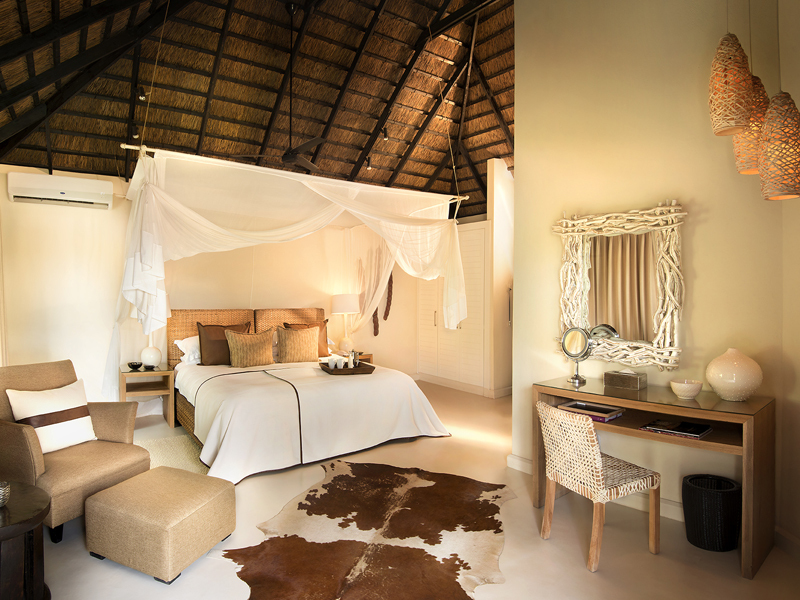 The lodge’s 12 Luxury Suites will have enough comfort for most but those in need of more space will love the 4-sleeper Superior Luxury Suites. The lodge’s two swimming pools, gym and spa will keep everyone entertained in between game drives and guests also have the option of spending a night in one of Lion Sands’ extraordinary under-the-stars tree-houses. 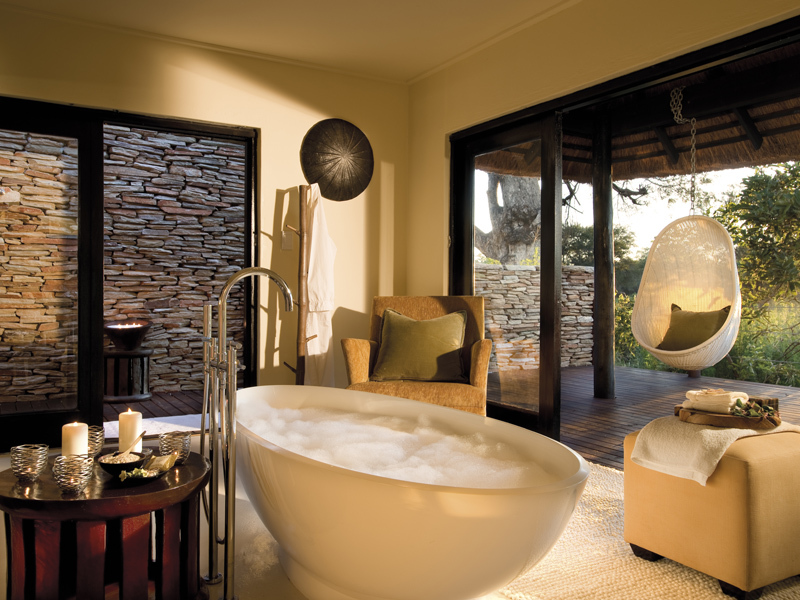 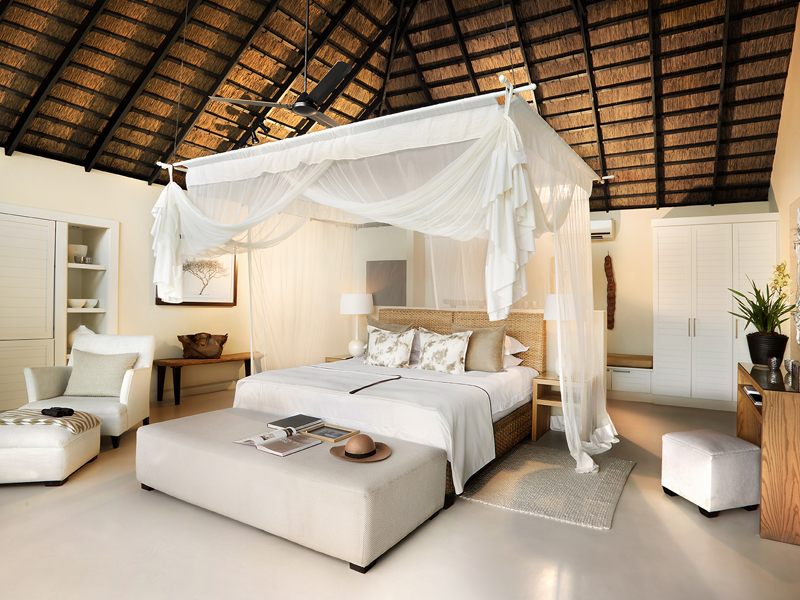 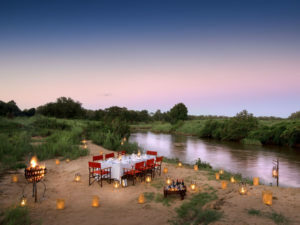 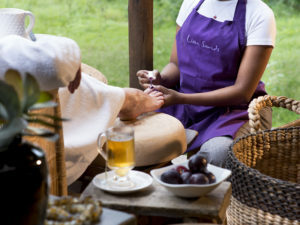 Lion Sands River Lodge gives the traveller a choice between its 12 Luxury Suites and eight Superior Luxury Suites. 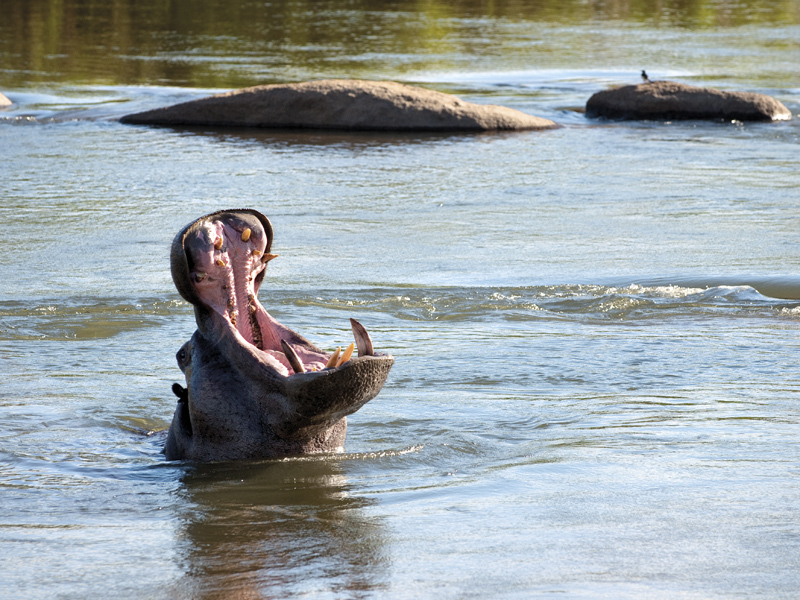 All are air-conditioned and have views of the Sabie River from their private wooden deck. 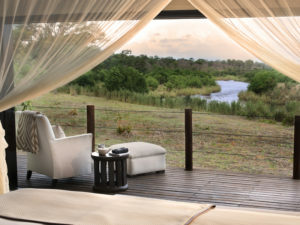 A sliding glass door opens to reveal a stylishly decorated lounge and bedroom with king-sized bed draped in mosquito netting. 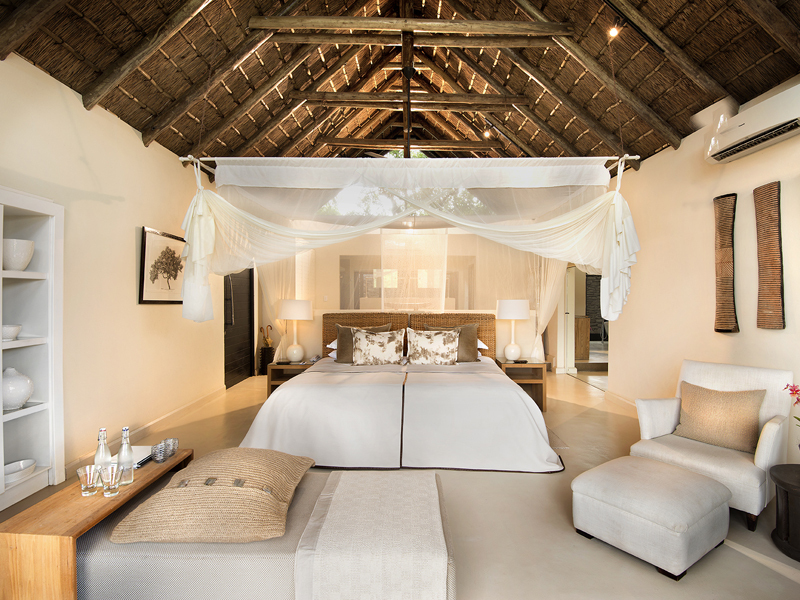 You’ll enjoy the comforts of a full en suite bathroom with stand-alone bath and shower plus luxuries such as Wi-Fi, a mini bar and ceiling fan. 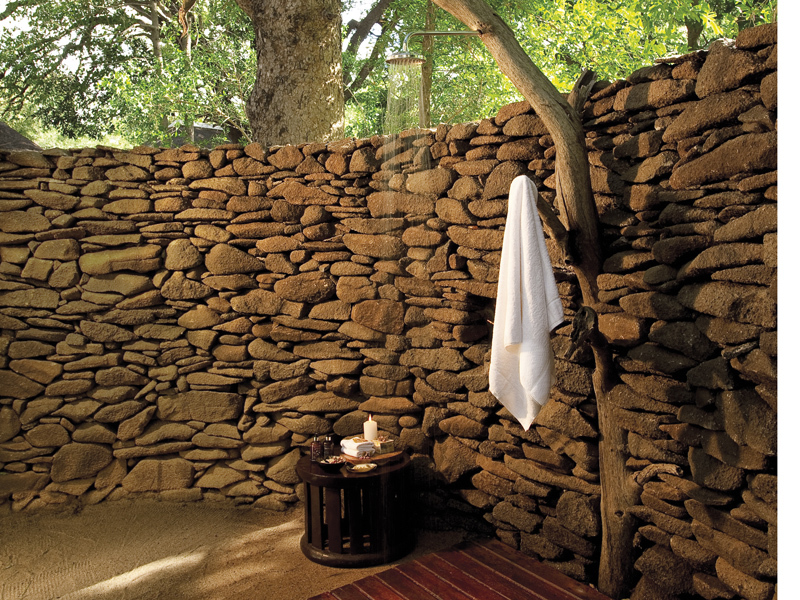 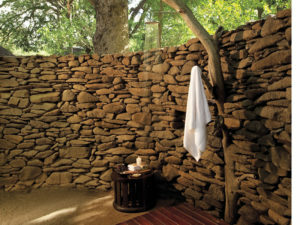 Superior Luxury Suites offer the same amenities with the added advantage of an outdoor shower. 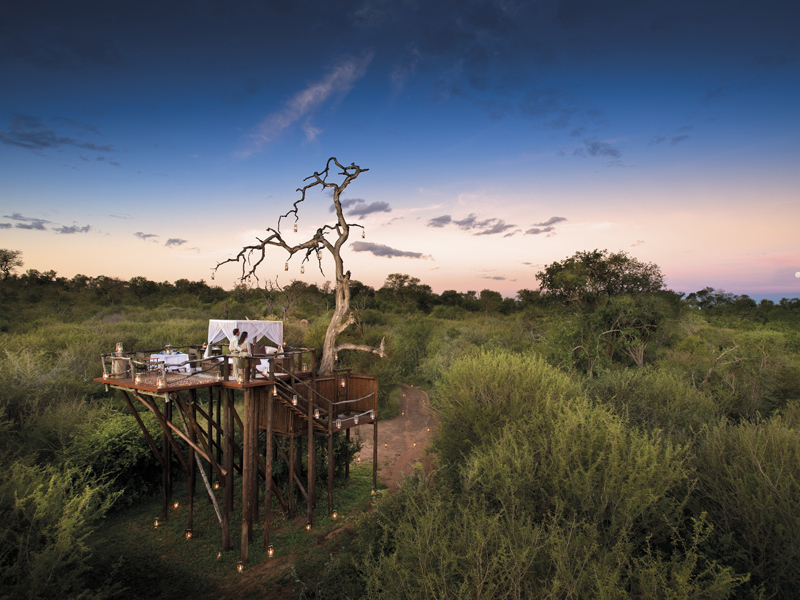 Four of these suites are inter-leading – perfect for families with children – but travellers seeking the ultimate overnight experience should book one of the Lion Sands tree-houses. Set away from camp, these raised sleeping platforms enable you to sleep in fairytale comfort under a canopy of stars. Guests won’t want for much at Lion Sands River Lodge. There are two heated swimming pools to enjoy plus a gym and indulgent spa. The main viewing deck has magnificent views over the Sabie River and you’ll find plenty of diversions in the lodge’s lounge and bar, complete with fireplace. Wi-Fi access is enjoyed in the common areas and you’ll sit down to sensational meals in a variety of locations. 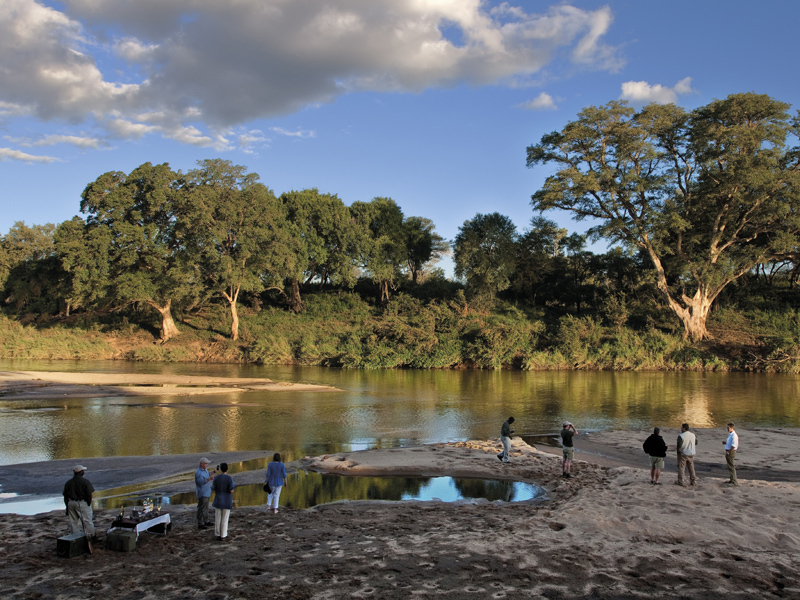 Morning and afternoon game drives are the focus at Lion Sands River Lodge. Lead by an expert team of guide and tracker, the drives are the best way to get up close to the Sabi wildlife. 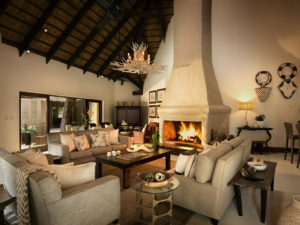 Not only is this classic Big 5 country but the lodge lies in an area with a reputation for leopard sightings. You’ll be on the lookout for cheetahs and wild dogs too. 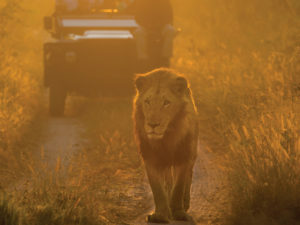 Off-road driving for special sightings is permitted as are spot-lit night drives. 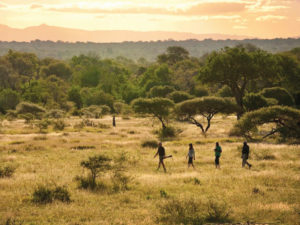 Nature walks with your guide balance the thrill of 4X4 drives with the intrigue of being on foot in the wilderness. 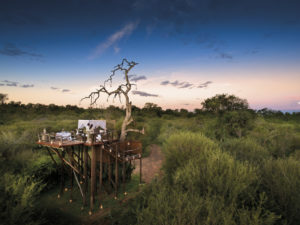 Bird watching is excellent at Lion Sands, and if you feel like discovering another side to this environment then your guide will arrange a visit to a local Shangaan village. 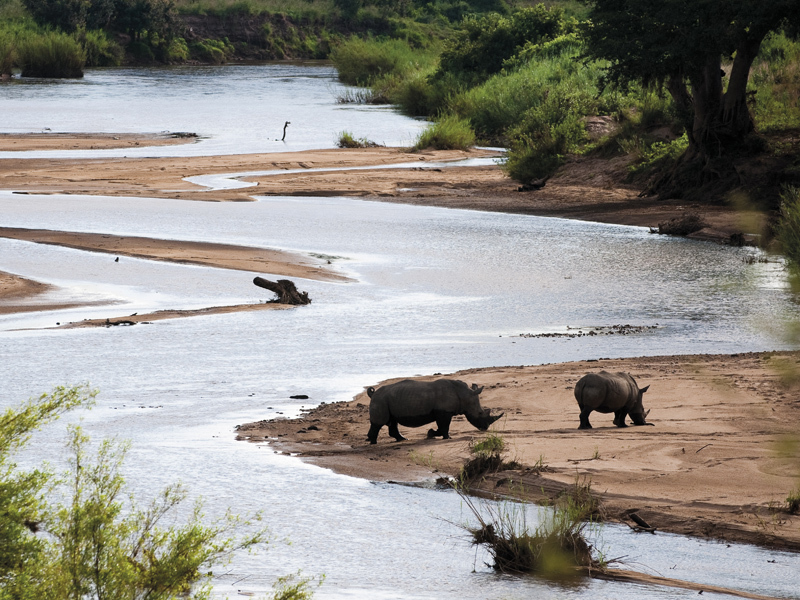 Here you’ll gain an insight into life in big game country. 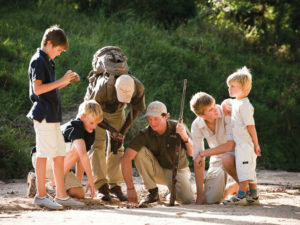 Other activities include astronomy and wildlife lectures, and families with young children enjoy tailored safari programmes, baby sitters and dedicated guides.